I WAS A NEWTON’S NOOK FAVORITE! On a visit to our local and wonderful art shoppe, The Queen’s Ink, my daughter picked up this adorable House Mouse Stamp. These little meeses are so cute and I love how they’ve worked together to share the blueberries. After she colored it a few times, I decided to give it a go and this all-occasion card was born. I’m sneaking in another Christmas card I’ve been working on. I love this image so much! It reminds me so much of my very first fur baby when she reached her senior years and gave up her predator ways. This lovely passage inspired me to create a card that honors imagination. I love the adorable Pegacorn, the fluffy clouds and the little bit of sparkle. Cupcake Inspirations picked two of my very favorite things as their challenge inspiration this week- coffee and cupcakes! With inspiration like that, I couldn’t help myself from putting together a card in their honor. 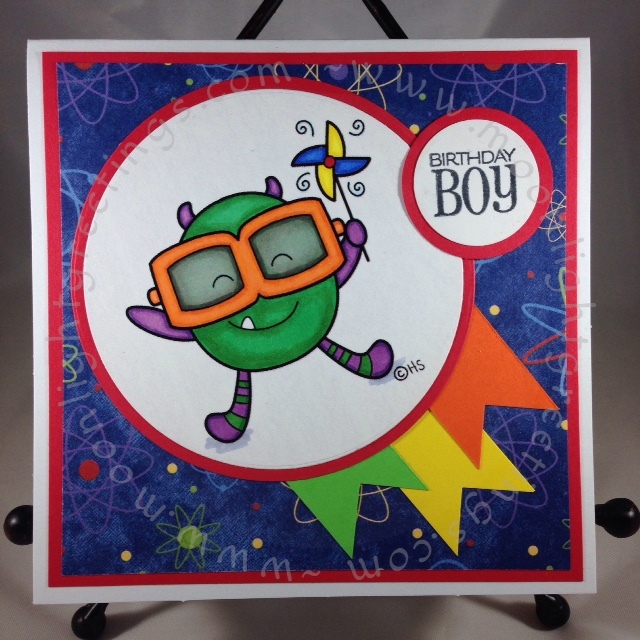 I picked up this awesome digi from the challenge sponsor, Fresh Brewed Designs and put together this sweet little birthday card. I’m working on another challenge and whoa! this one has been difficult! Cupcake Inspirations issued a color challenge (Challenge #318) using goldenrod, rose, and berry; three colors that I don’t usually put together in my own palette. 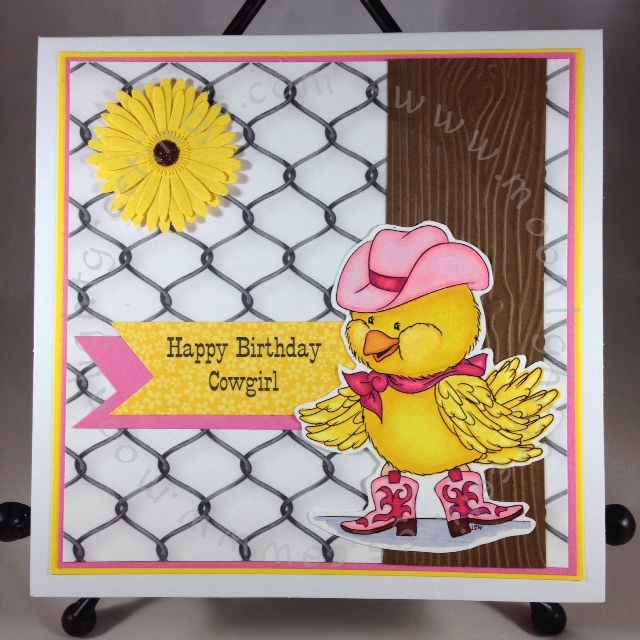 I didn’t really feel like I had any images on hand that would work well, so I took a peek at the sponsor, Doodle Pantry’s site and found this cute little chick (and a few other images I couldn’t resist) that I thought was perfect for a fun birthday card. This week I’m working on a few ‘challenge’ pieces. Challenges are posted with a surprise theme and are a great way to push you into new directions. I really enjoy checking out all of the other entries to see the unique way that other artists interpret the theme. For the Independence Day holiday, I used a digi stamp from 2CuteInk to create a Fourth of July card that I absolutely loved. The 2CuteInk Etsy store is so chock full of fun images that I subscribed to their newsletter, and whoa!… I picked up the super cute image I used on today’s card for free! The image is called “Pinwheel Monster”. Not really thinking about the final layout, I started coloring him in what I think of as monster-y colors. I was pretty pleased with the colored image but then realized the flaw in my plan…I didn’t really have a coordinating pattern paper. I pulled out pretty much every sheet of bright paper I had on hand and was a bit surprised at how well the atom background worked with him. So I threw caution to the wind and went with it. I like to think of him now as my ‘Big Bang Monster’.